Please note that using this service will temporarily take you to a secure payment portal at LawPay away from lmwlegal.com. You will be redirected once you have completed payment. You can make payment through the Law Office of LaSheena M. William’s website with confidence. We have partnered with LawPay credit card payment services, a leading payment gateway for attorneys and legal professionals to accept credit card payments safely and securely for our clients. There is no fees to the client for this transaction. 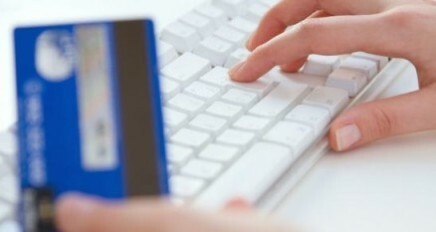 The LawPay Payment Gateway manages the complex routing of sensitive customer information through the electronic check and credit card processing networks. If you have any questions about paying by credit card, please feel free to contact us by telephone at (301) 778- 9950.